Charles Lazarus (Performer); Craig Hara (Performer); Jeff Bailey (Performer); Tommy Barbarella (Performer). Charles Lazarus (Performer); Craig Hara (Performer); Jeff Bailey (Performer); Shai Hayo (Performer); Tommy Barbarella (Performer). Charles Lazarus (Performer); Craig Hara (Performer); Jeff Bailey (Performer); Osmo Vanska (Performer); Tommy Barbarella (Performer). Charles Lazarus (Performer); Craig Hara (Performer); Jeff Bailey (Performer); Tim O'Keefe (Performer); Tommy Barbarella (Performer). 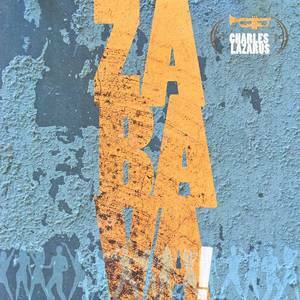 Lazarus Music (Record Label); Charles Lazarus (Artist).